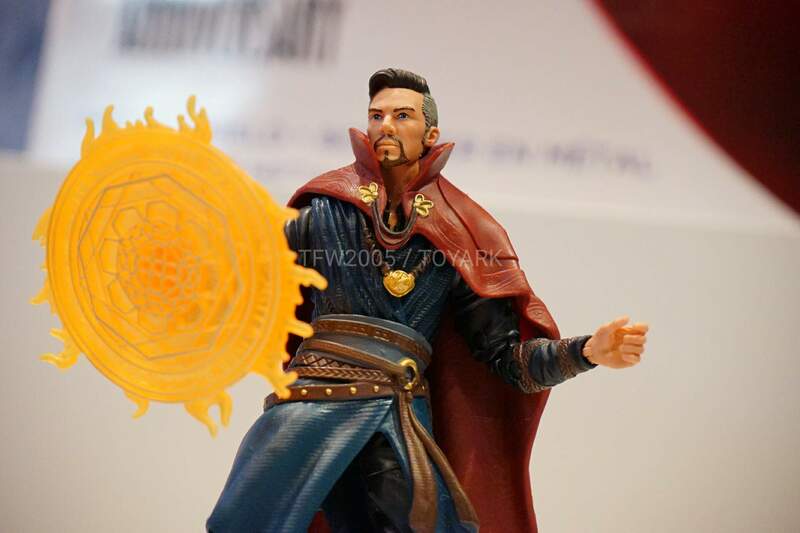 More than most any other movie, fans are hoping to learn more about Marvel’s Doctor Strange at Comic Con this week. We probably won’t get a full concept of what’s in store until the Marvel Panel in Hall H on Saturday, but today we are getting a look at the screen used costumes from the film as well as some of the action figures that we’ll all be spending our money on shortly. 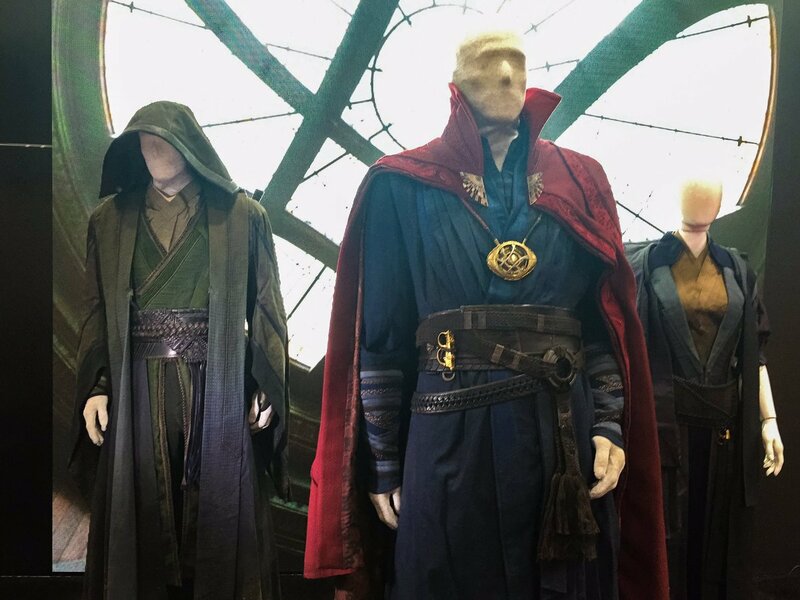 For costumes, Marvel revealed the full outfits for Benedict Cumberbatch’s Doctor Strange, Chiwetel Ejiofor’s Baron Mordo, and Tilda Swinton’s Ancient One. 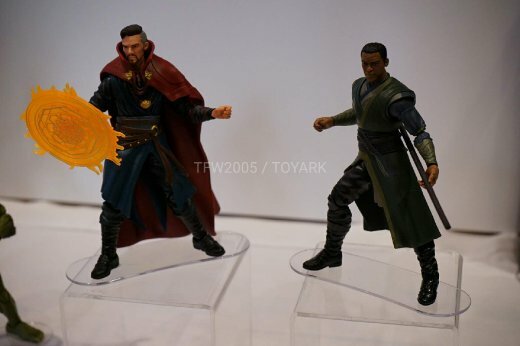 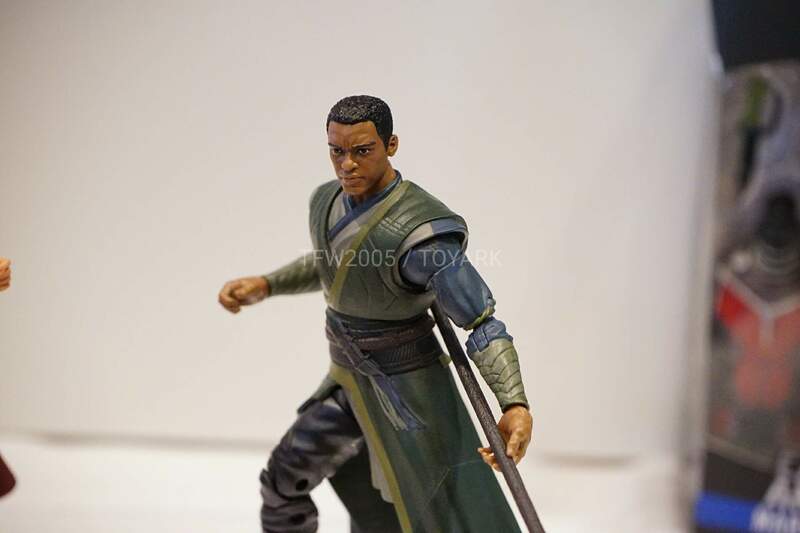 Meanwhile, for their part, Hasbro has unveiled the 3.75″ figures for both Doctor Strange and Mordo. Check out the images below and don’t forget to check back here for more coverage, including full coverage of the big panels in Hall H.
‘Shazam!’ Funko Pop! Figures Reveals Spoilers!